When you want to make your floor look smooth and shiny, then you need a floor buffer for that purpose. Floor buffers equipment polish floors using special materials that make the floor become smooth and glossy. Similar to sand paper on wood, floor buffers use the same mechanism. If you do not want to buy the machine or you want to use the machine for only one a short time, then you can hire a floor polisher or buffer. There are many companies that offer such services but you must be careful that you only hire the machine from a reliable company. For a perfect finish on your floor, you must use an advanced and robust floor buffer machine that is also cost effective and efficient. 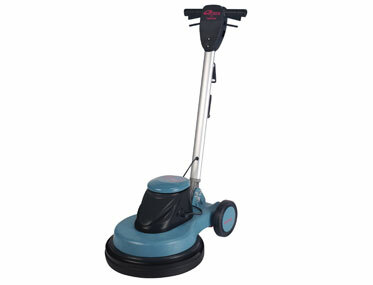 Alphaclean provides you with state of the art floor buffing equipment for hire. Our rates are the best while we have the most technologically advanced machines. Our machines are made with the finest materials including diamond grits embedded in the disks for the finest finish on your floor. 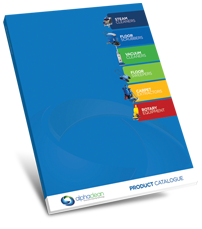 Alphaclean continues to produce cost effective cleaning solutions for the whole cleaning industry. We provide the best customer support in Australia to all our customers who hire our floor buffers. This is to ensure that our customers are comfortable in handling our machines.